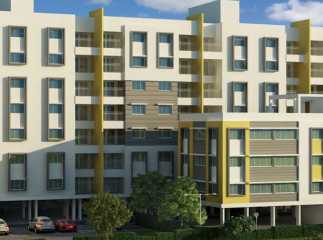 Apartments in Jalahalli Bangalore are nowadays very costly and are difficult to find through our correct choices. It takes a lot of time to actually understand the thing as to what kind and choice of the apartment we actually want to choose. Therefore, for making our choices simplified and sorted, online sites give us a lot of choices. The place is thus having widespread greens which give you a pleasant and satisfying natures feel. 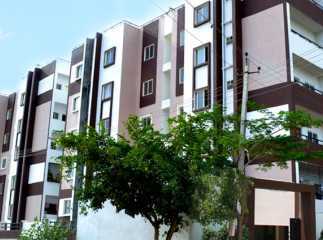 Besides that, the 3BHK property in Jalahalli Bangalore located here has fastest growing connectivity with all essentials nearby. 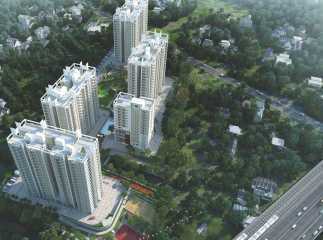 There is a vast range of apartments available according to the buyer’s demand. 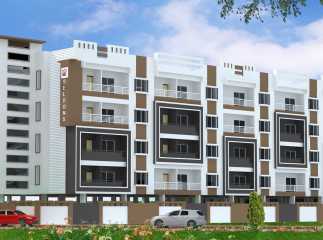 Like for facilities are available near the residential apartment in Jalahalli Bangalore which can turn out to be very flexible, easy and quick for the people living in the apartment. The property in Jalahalli comprises various luxurious amenities such as Kids play area, Swimming pool, Gym, Cafeteria, Landscape garden or park, Open space and Convenience stores.